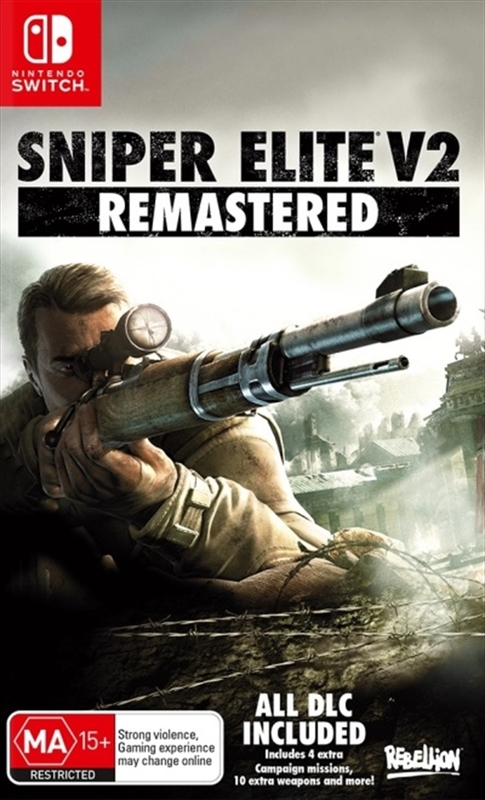 Remastered from the 2012 favourite, Sniper Elite V2 will see you parachuted into World War 2 Berlin amidst the Germans' final stand. You must prevent Nazi V2 rocket technology from falling into the wrong hands. Every shot counts. Use it wisely. Take advantage of authentic weapons, stalk your targets, set up the shot, and use your skill, patience and cunning to achieve your mission. Stealth is key as you find yourself trapped between two desperate armies in a race against time.